is situated right were the Goukou River flows into the Indian Ocean. 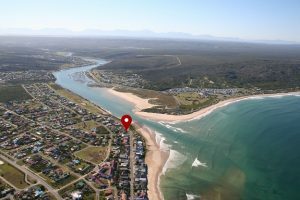 With just the road between us and the beautiful Stilbaai beach front. If you don’t get hold of us directly by phone, please send a email or and enquiry.